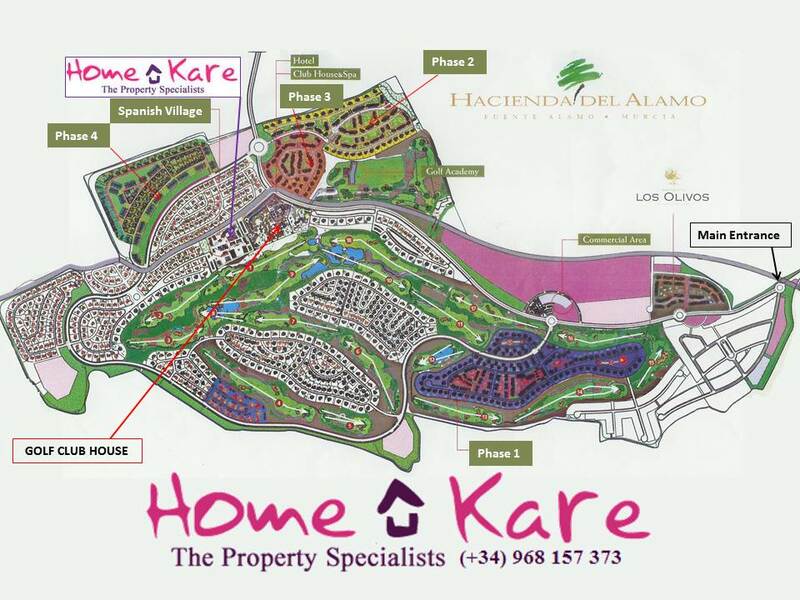 Home Kare is the name that is quickly gaining an excellent reputation amongst Hacienda del Alamo owners, and owners from other Golf Resorts within the region of Murcia when they are contemplating the interior and exterior design, furnishing and improvement of their Spanish villa or apartment. As well as producing a high number of bespoke furniture packs for Hacienda del Alamo owners, we have also completed and are in the process of finishing projects at Roda Golf Resort, La Torre Golf Resort, Hacienda de Requelme Golf Resort, Peralija Golf Resort, La Manga Club and with enquires already taken for properties at Corvera Golf and Country Club, Home Kare will be the name synonymous with excellence and personal service. You may be an investment owner who does not want to be involved in this part of the project, you may already have numerous ideas of how you wish to furnish your property, you maybe thinking of improving and upgrading your current home, you may be holding the key to a blank canvas and not have an idea where to start! Don’t worry! Over the last ten years Karine has refined the art of home furnishing and garden planning, having dealt with all of the ‘people’ types above and more to boot, taking each individuals scenario, by listening to what they wanted and with constructive guidance as to their choices, she now has a file of happy owners who would be more than willing, and have recommend her and Home Kare to complete this part of your project. It is important that Karine fully understands your requirements and what the completed home will be used for, be it a luxurious retreat solely for your personal use; or add a few friends, family and grandchildren, partial personal holiday use with holiday rentals a consideration, or strictly just business. Adding to this any of your own ideas or aspirations and taking into consideration the style of the property, rustic, contemporary or modern Spanish, compact holiday apartment or capacious villa while carefully following recent furnishing trends and a final dash of ‘Je ne sais quoi’ (She is French after all!) 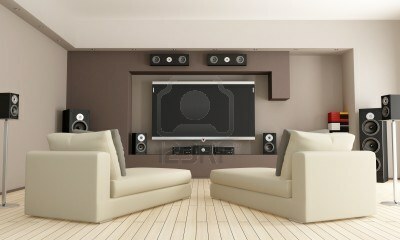 You, with her guidance will have furnished your dream Spanish home! Home furnishing and garden design is a ‘Passion’ for Karine and in order to achieve your goals she has worked very closely with the largest furniture supplier in Fuente Alamo for a number of years, so much so she is almost considered a part of their family and in Spanish life, family is paramount; a trade supplier of crockery and glass wear and even has her own ‘curtain man!’ Numerous ‘fit outs’ from the ground up a have been completed to budget and on time on countless occasions, as well as adding a sparkle to previously furnished properties. Please do not hesitate in contacting Karine directly for a full guide to furnishing your Spanish home, designing and landscape your Mediterranean garden.